It’s the first time that the albums will have been released outside of Japan. Whether it’s pioneering ambient music you’re interested in, obscure funk fusion, ’70s balearic music or infectiously catchy synth-pop, one personality stands at the centrer of almost every vital movement in Japanese music over the past four decades: Haruomi Hosono. 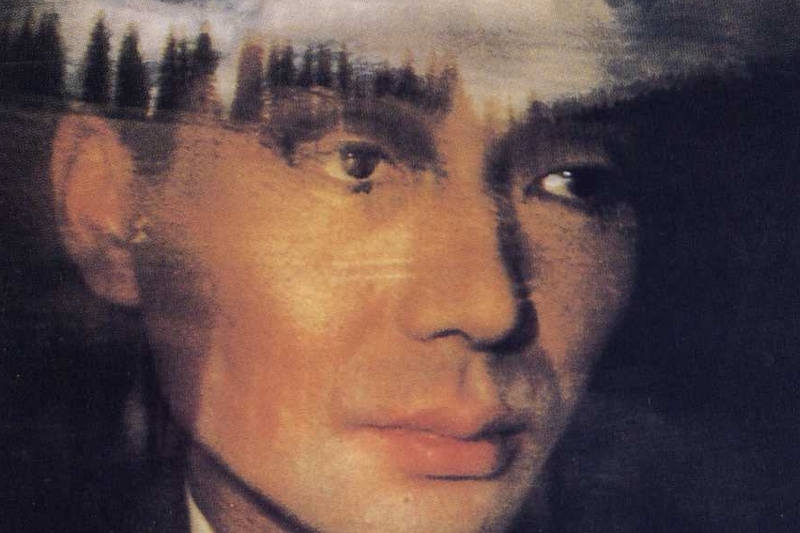 Involved in a mind-boggling number of records, collaborations and stylistic experimentations, Hosono is truly one of modern music’s living legends. Now, five of his most accomplished and visionary solo works are being reissued for the very first time outside of Japan. Light In The Attic Records will re-release his 1973 debut Hosono House, Paraiso and Cochin Moon—both from 1978—Philharmony from 1982 and Omni Sight Seeing from1989, which was previously only available on CD and cassette. All the reissues will be available on vinyl, CD and digitally. The first two reissues, Hosono House and Cochin Moon, will drop September 28 with the other three following on October 8. Listen to the whole of masterwork Philharmony above to get into the mood. To find out more about the releases, head to the Light In The Attic website here.